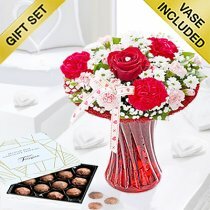 With plenty of ideas for Valentine’s Day gifts, Judith Goss Florists is the place to go when you’re looking for that perfect romantic gift. 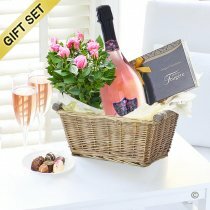 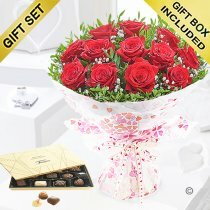 A Valentines Day gift, will be hand delivered and will arrive looking bright and beautiful, ready to dazzle and amaze your loved one. 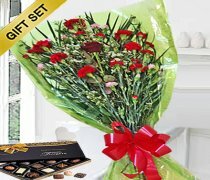 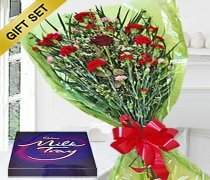 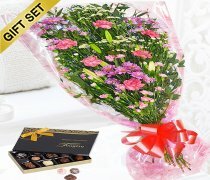 Our Valentines Day gift ideas are top quality and naturally fresh, filling your loved one’s home with dazzling colour and sweet fragrance. 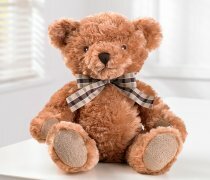 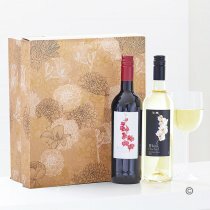 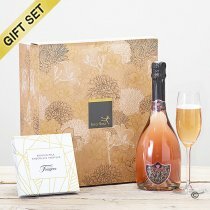 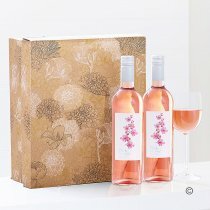 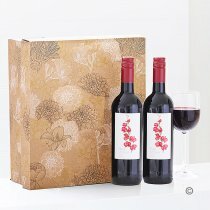 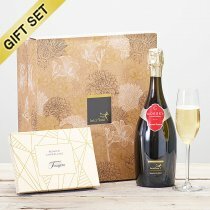 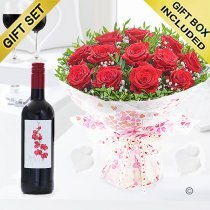 Valentines Day gifts, hand-delivered to your special someone, are a wonderful way to show how much you care on this romantic day. 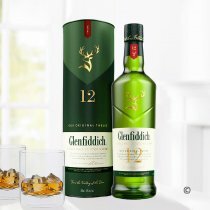 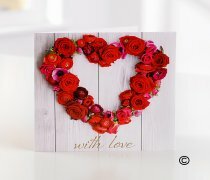 The perfect Valentine’s Day gift idea is waiting for you and ready to be sent to your loved one with a personal message of affection. 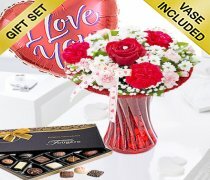 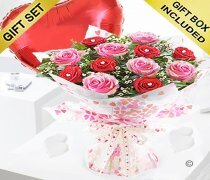 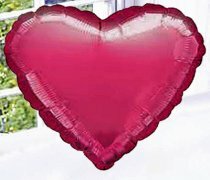 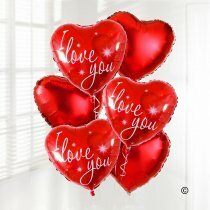 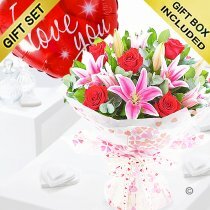 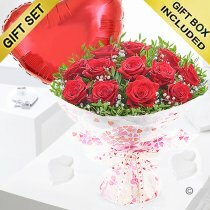 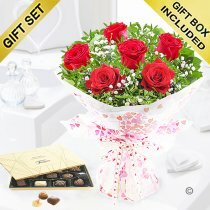 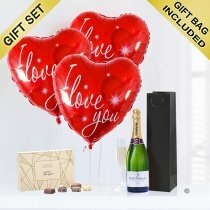 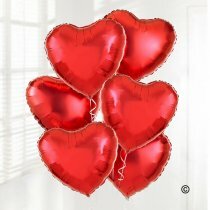 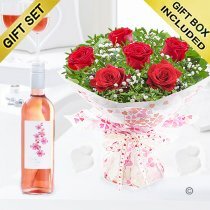 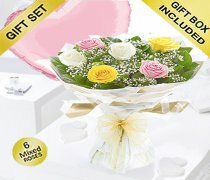 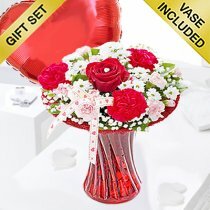 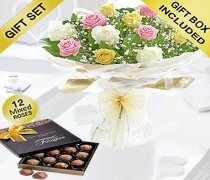 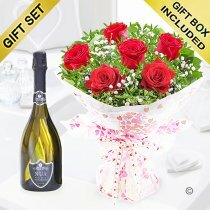 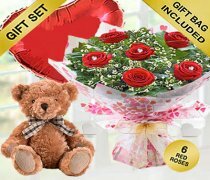 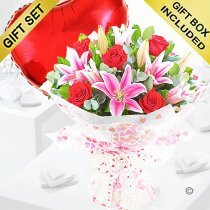 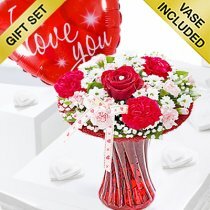 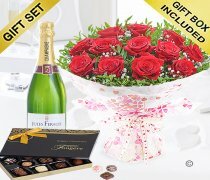 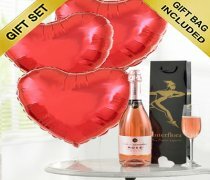 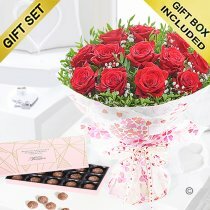 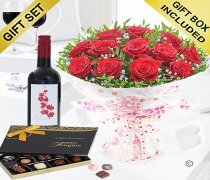 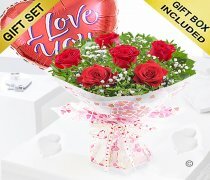 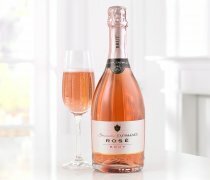 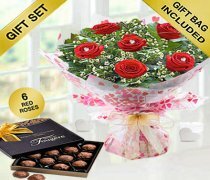 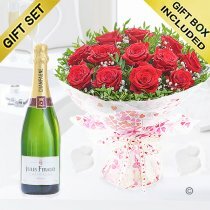 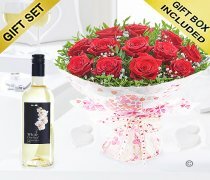 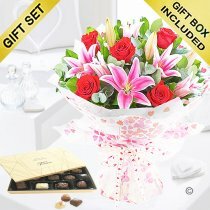 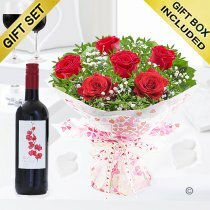 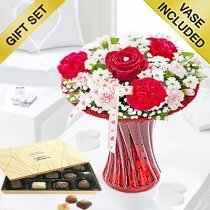 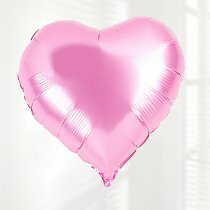 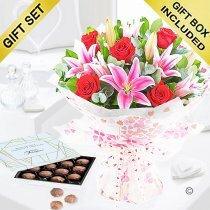 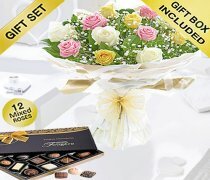 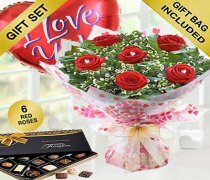 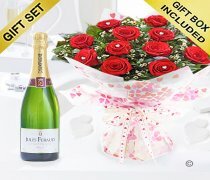 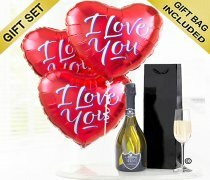 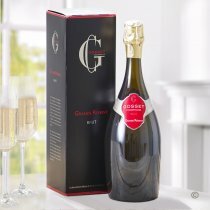 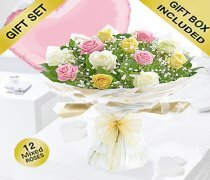 The best Valentine’s Day presents are found right here at Judith Goss Florists and are available with same day or next day delivery and If you wish to deliver personally then please use our click and collect from shop .